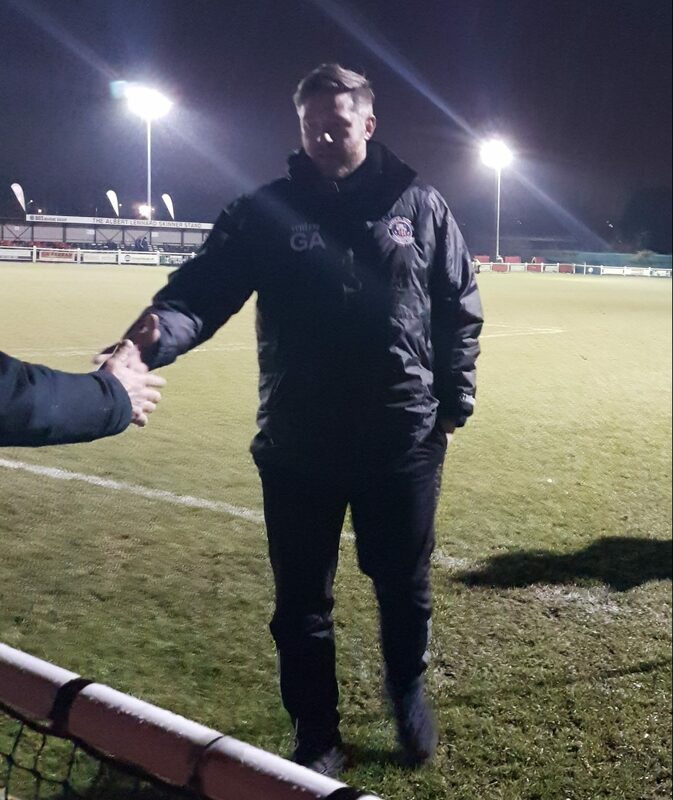 Greenwich Borough have this afternoon released a statement confirming that they have reluctantly accepted the resignations of First Team Manager Gary Alexander and his assistant, John Mackie, due to the Club’s current financial constraints. 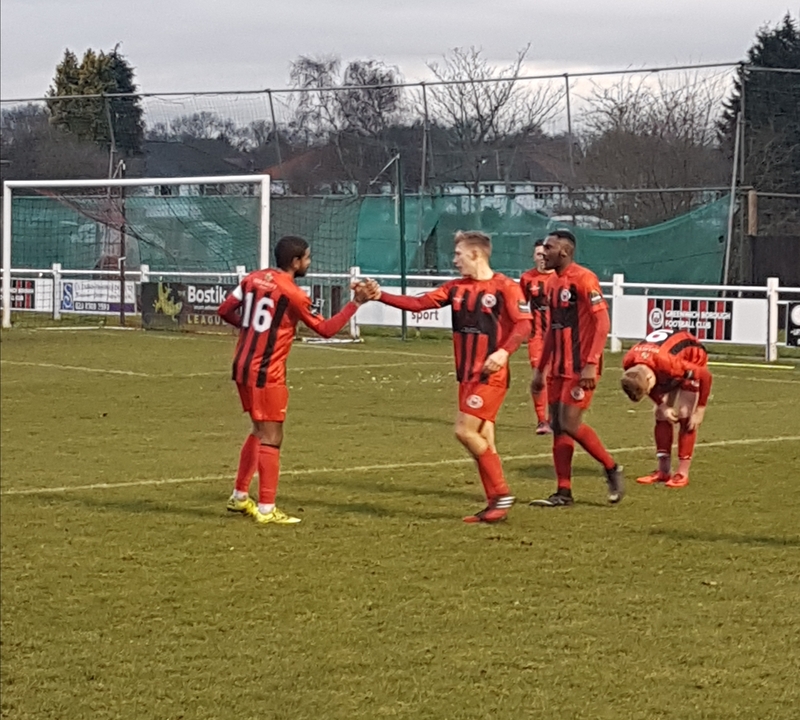 As they bid to continue their nine game unbeaten run experienced players Tom Carlse and Liam Hickey aswell as Physio Huseyin Torgut will take charge of the Club’s trip to Hastings United tomorrow before a permanent successor is named early next week. The Club can also confirm the departures of forward Charlie MacDonald and Club Captain Mark Phillips. 36 year old Macdonald is an experienced striker who scored 18 League goals for Greenwich last season and has spent much of his career higher up the footballing pyramid. Centre-back Phillips signed at the start of the season from Ebbsfleet and also spent much of his career in the Football Leagues. Both started their careers at Millwall. Edit: 07/01/18: A further player left on Sunday 7th January when news emerged that Tom Beere had left the club after a short stay.